© Anji Renfro. All rights reserved. 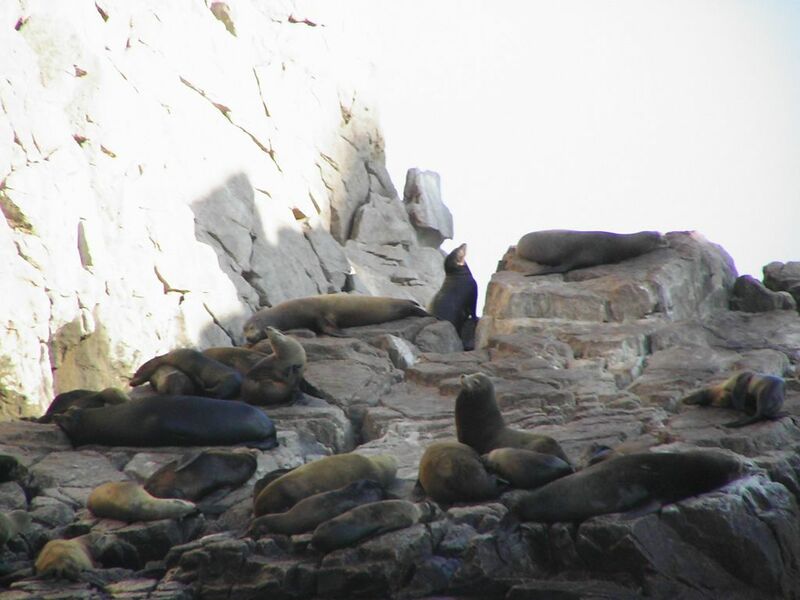 A group of Sea lions laying on the rocks in Cabo San Lucas, Mexico. Date Uploaded: Aug. 10, 2009, 2:15 p.m.